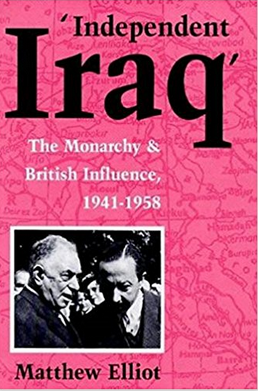 Independent Iraq The Monarchy & British Influence, 1941-58 is a dense and detailed historic tome on the Iraqi government from 1941 until the 1958 coup. The author Matthew Elliot focuses upon the interplay between the monarchy, the Iraqi parliament and premiers, and the British embassy. 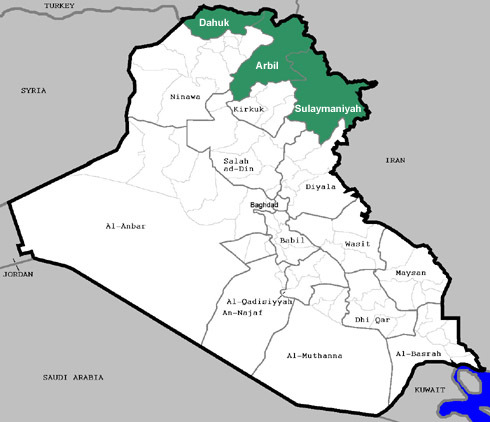 Elliot argues that after the 1941 government of Rashid Ali al-Gaylani was removed by a British invasion during World War II for its ties to the Axis a new period of Iraqi politics emerged. The Pan-Arab military was removed, there was less political and tribal violence and instability, and London took a firmer stance trying to shape the future of the country. The two major problems the country and the British faced were reforming the government and economy. 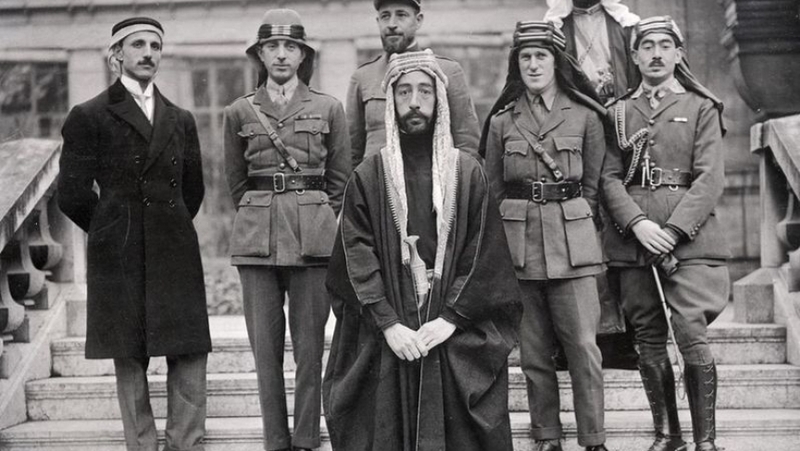 After World War II the British believed that the Middle East was at a turning point. 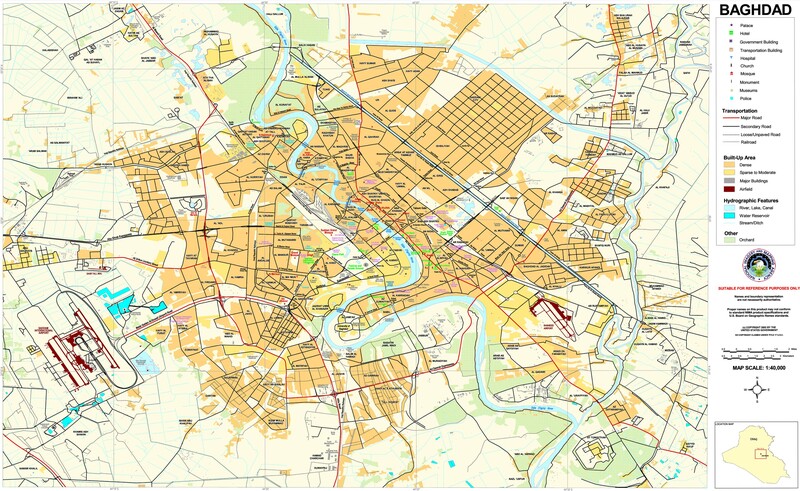 Many governments had prospered during the war, especially those with oil like Iraq, but they had not distributed it to their populace. That led to huge wealth gaps between a tiny elite and the public. Rising education was also creating a new class of citizenry that expected more from their leaders and wanted a say in society. Together London worried that if these issues were not dealt with by reforms there would be revolutions across the region ending England’s role and perhaps giving way to Communism. 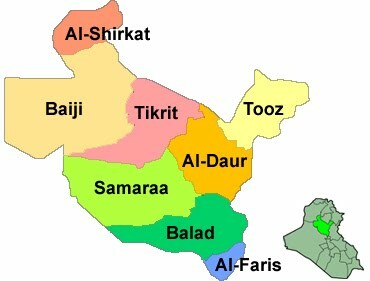 In Iraq, that led the British government to push land reform to break the role of the large property owning sheikhs, taxation that would tie the state to the people which was largely absent since Baghdad earned most of its revenue from oil, the formation of political parties to develop Iraqi politics, and the inclusion of more Shiites into the regime as they were the majority of the country, but were largely excluded. 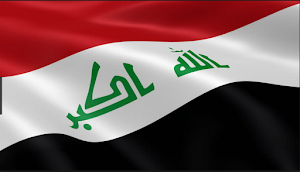 The embassy in Baghdad hoped to achieve these goals through two means, one was backing the monarchy that could dismiss and call for the formation of new governments and the second was trying to bring in new Iraqi politicians who would shake up the system from the old guard that had been in power since the creation of Iraq in the 1920s. They were only partially successful. 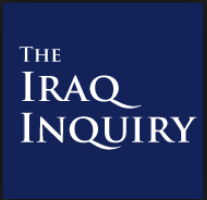 The British and the crown believed Nuri al-Said, one of the most veteran Iraqi politicians stood in their way. Said was considered a reactionary who opposed reforms and was backed by the landed elite. The embassy therefore pressured the palace to try to sideline him and get new politicians to become premier. 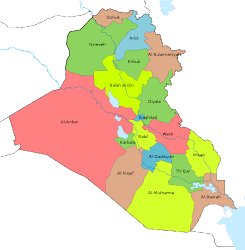 The Regent Abdulillah went along with this effort because he wanted to have the final say over the Iraqi government. Nuri al-Said proved to be a much better politician than either of them. He was the only one that was able to manipulate the system to consistently get laws passed and that could deal with the growing opposition parties. That was shown by the fact that from 1941-58 he was prime minister 6 times and even when he didn’t hold the office routinely shaped the cabinets of others that did. Ironically, while Said objected to any serious change in land policy and did not agree with the creation of political policies he still carried out serious reforms such as the creation of a Development Board to shape economic policy, worked out deals with the Iraq Petroleum Company that gave Iraq a greater share of its profits, reduced the bureaucracy while increasing its pay among other moves. In the end, the fears of the British came true in 1958 when the military overthrew the monarchy and the king and Said were both executed. The army officers that carried out the putsch came from the young and educated classes that London feared could overturn the system. 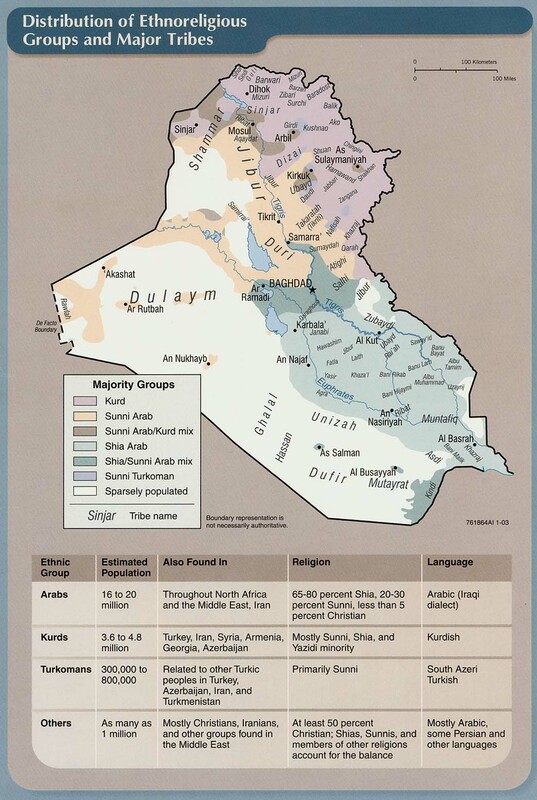 Independent Iraq is not for the beginner. 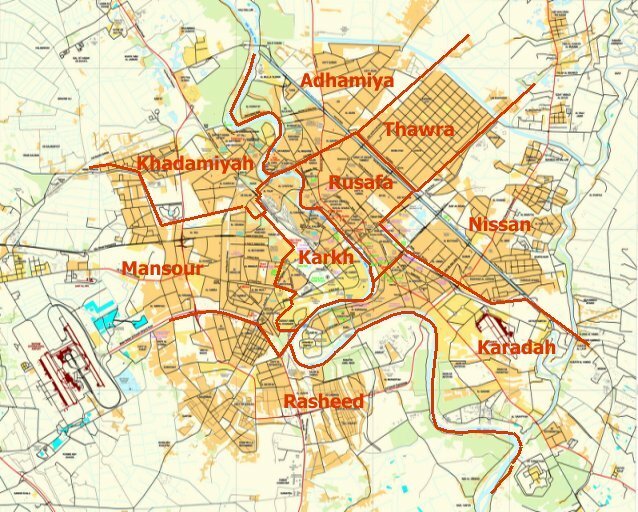 Elliot goes through dozens of figures and events, which a reader could get lost in if they don’t have some sort of previous knowledge of Iraqi history. At some points the narrative also gets too detailed going into minor issues that might have been left out to provide a smoother story. 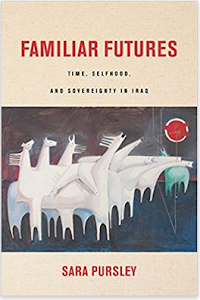 The book therefore is more for specialists interested in the post-war monarchy period rather than for someone looking for an introduction to Iraqi history.